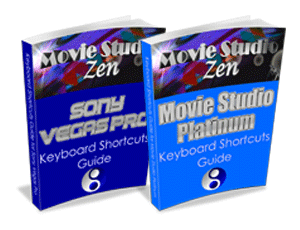 The best place to ask for help is on the Movie Studio Zen Forum. All you have to do is create a free account and then you can start a new topic in the relevant sub-forum. If you have never participated in a forum before, there is nothing to be scared of. 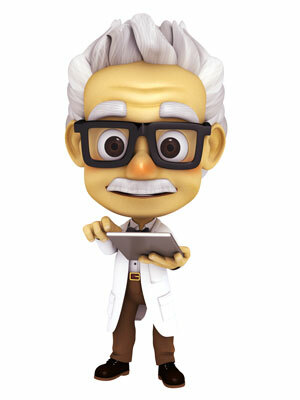 If you know how to send an email, you will know how to create a new topic in the forum. After you have created your new account and logged into the forum, I suggest you go to the Help tab on forum and read instructions before you post your first topic. How to report a problem with website or creating a new account ? If you are experiencing a technical problem with using the website, you can send me an email. Please use the Contact Form here. Please do not use the contact form for asking every day questions. The forum is the best place for asking questions about using the software I teach on this website. If you have changed your email address and would like to update your Accounts profile, login as you normally would and then go to Support - Edit User Profile. Please note that Edit User Profile will not appear as an option until after you have logged in. Where are the Free Downloads I was promised for Creating a New Account ? The website is not displaying pages correctly ? If the website is not displaying correctly, I recommend you clean/delete all of the History and Cookies from your web browser. Sometimes cookies which control behaviour on all websites, can become corrupted. It may also be a good idea to run a computer cleaner, which will remove all the temporart files from your computer. I recommend the free version of CCleaner, which you can download from here. If you try and view this website with an Ad-Blocker turned on, some of the pages may not display properly. An example of this is the Search Function. Turn Ad-Blocker off or use a different web browser if you want this website to work correctly!